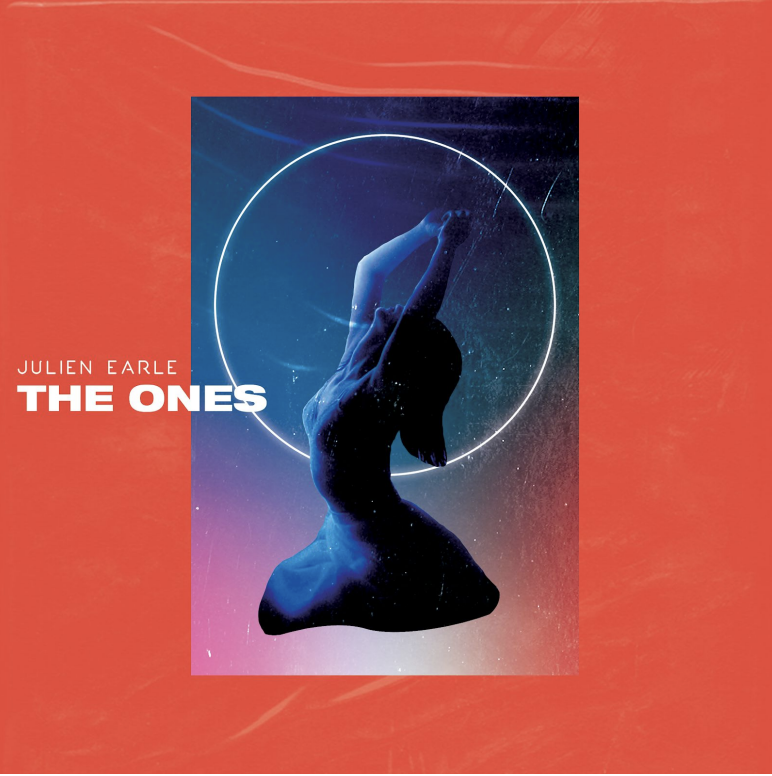 Washington D.C. native Julian Earle returns with his debut single “The Ones”. This single follows the release of official remixes for Martin Garrix, Dua Lipa and Crash Land. This tune will be sure to slap a smile onto your face with its upbeat, poppy electronic melody. 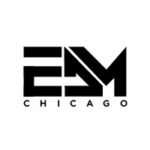 Earle flawlessly blends deep and tropical house elements to create this anthem. Out on Elixir Records & Tenacity Records, this single will turn any room into a massive dance party.